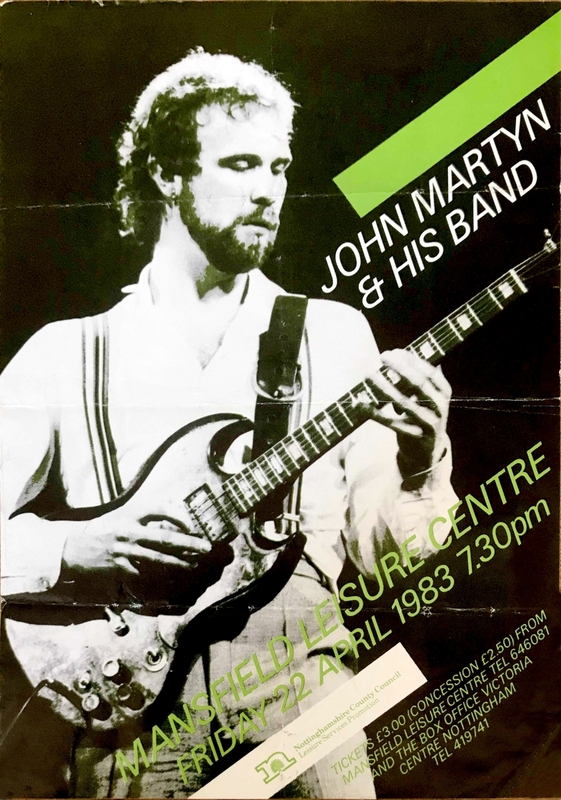 A promo picture from the band era, for the show at the Mansfield Leisure Centre of 22 April 1983. "They finally discovered the true sequence of DNA. It is in fact, after all these years, the National Dyslectics Association."